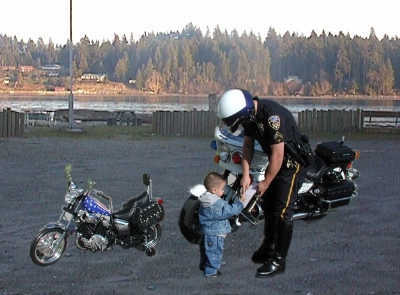 To ensure that you are receiving the latest updates, delete temporary internet files from your browser. Find your house from the air! 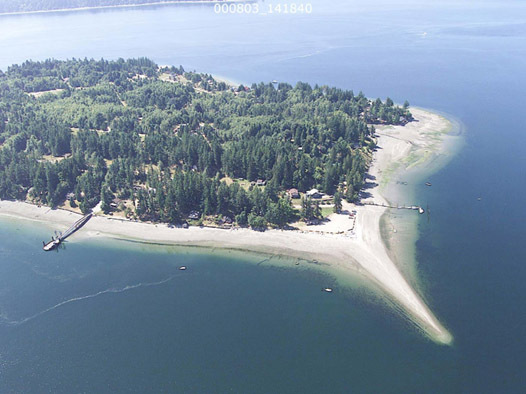 Other aerial photos of Herron Island. 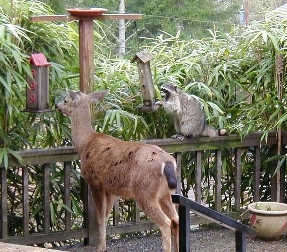 Herron Island bird feeder raid. 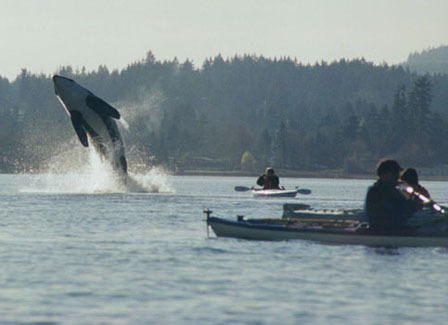 A Herron Islander took this photo of a breaching killer whale from his kayak in nearby Dyes Inlet.